Looks exactly how it does online!! 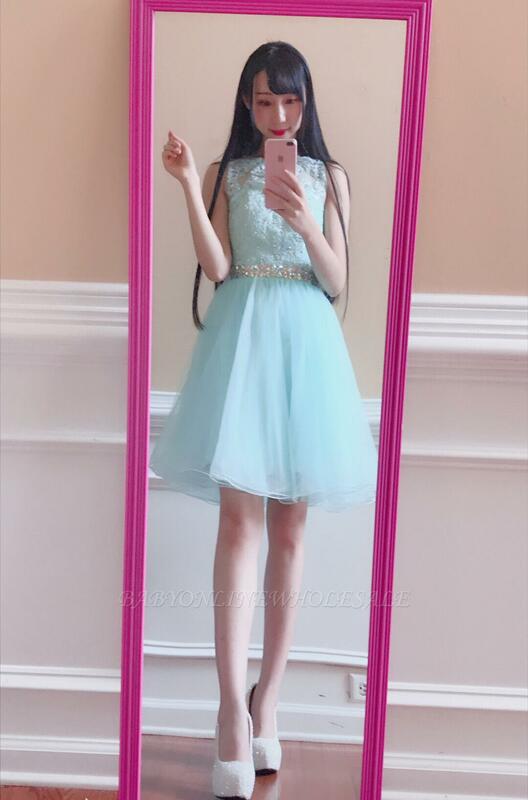 Beautiful dress and shipping was right on time. I will definitely order friom Babyonlinewholesale in the future! It's not that thick and flowing, hits right at the ankle and the service is very patient to help me figure out the right size. I'm very pleased since I have kept finding for months and this dress was perfect!